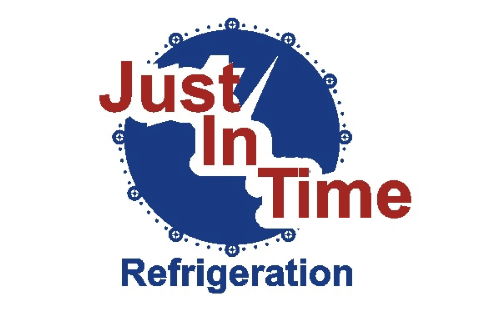 Just in Time Refrigeration has over 20 years of experience servicing commercial clients ranging from corporate restaurant chain and retailers to healthcare facilities, school and universities, theaters, laboratories, churches and more. We cover the entire Wisconsin Dells, Southern Wisconsin, and Madison Areas. 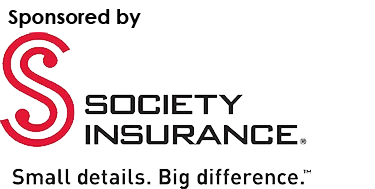 Just as we're trusted for our experience, we're equally trusted for our responsiveness - including 24/7 Emergency Service.